Music is a huge part of my life, I sing, I play the piano, the guitar and ukulele. I just adore finding albums full of golden songs. Albums you can listen to on repeat at any time and you still love every song. They never get boring. The list of albums I have put together have almost nothing in common. They are a bunch of unique and brilliant artists who have followed their dreams and become part of the hugely diverse world that is Music. 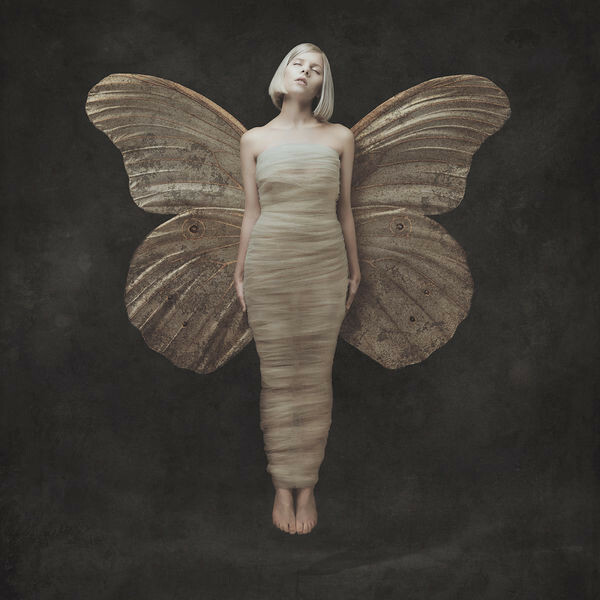 I have listened to this album on so many different occasions and each time, the songs mean something new. 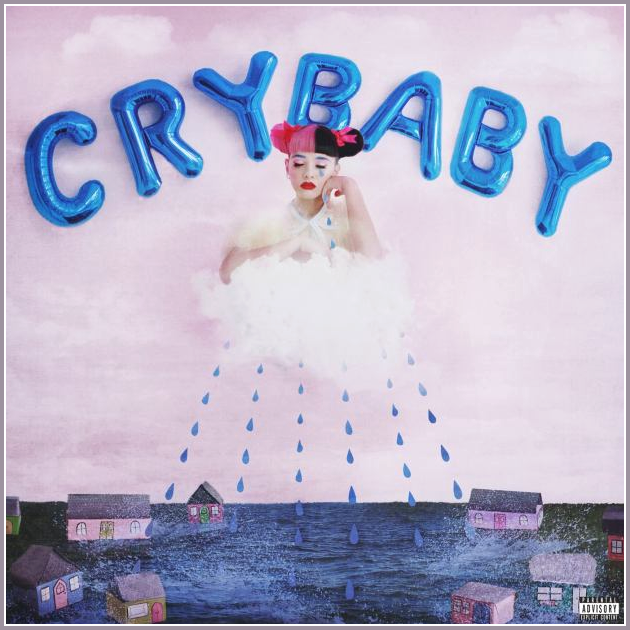 It’s always my go-to album when I’m upset or emotional and I can’t explain how much I love it. 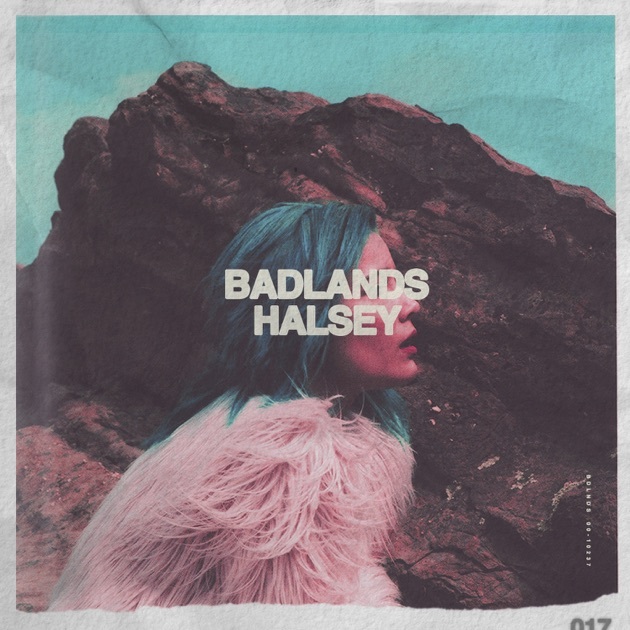 Badlands is my go-to album if I want to get pumped up or motivated for something like going for a run or a big presentation. Castle is my personal favourite on this album and is actually one of my favourite songs of all time. Dia Frampton is a very unknown artist and I don’t remember how I came across her but I am so happy I did. Her album Red is full of fun and catchy songs and I love it. Ah, Ed, he never ceases to surprise us all with his breathtaking songs. 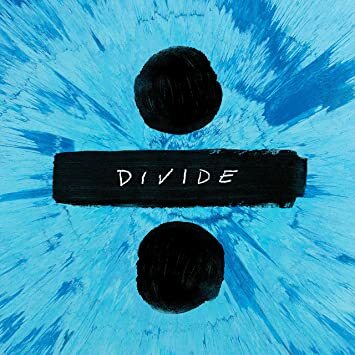 Divide is my favourite album of Sheeran’s so far and sounds even better on my record player. Fun fact, I’ve been to that castle on the hill. I’ll admit, I am a pretty huge Swiftie and am obsessed with all of her songs, but 1989 the Deluxe edition is such a perfect combination of songs that can take me back to the summer of 2016 with the first few beats of Welcome to New York. 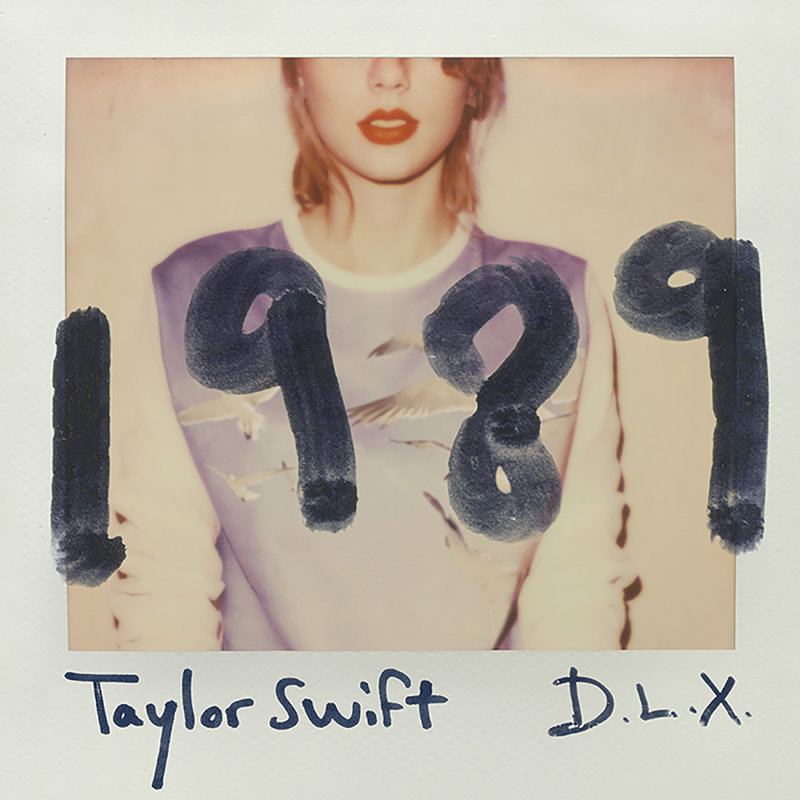 All her other albums, of course, are masterpieces, but 1989 really stands out in my mind. NIAL!!! I was beyond happy when this album came out, Nial was my absolute favourite member of One Direction, (Of course, I loved Harry as well, I mean who doesn’t…). And the second I heard his music, a huge smile was automatically plastered on my face. Seeing Blind makes me want to grab a guitar and sing along wherever I am. Is Sarah Close me in another reality? Even though she barely has an album out yet, all of her songs are priceless and I can’t get enough of them. Whenever I am feeling upbeat and prepared for the day, Call me out or Caught up is almost definitely blaring through my headphones. Harry’s new album has really surprised me, and that’s good surprised, definitely good surprised. I feel like he has brought back something old and familiar but made it brand new and modern. 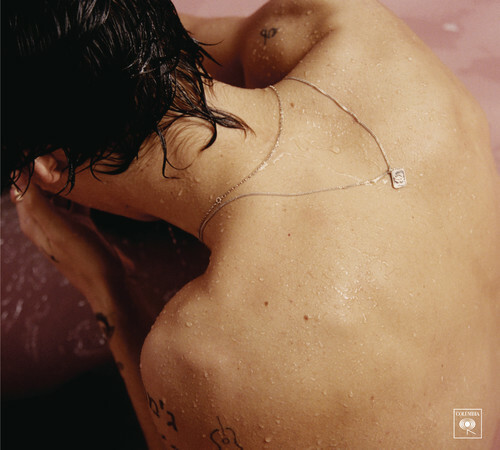 Even though I adore One Direction, I feel Harry has looked at his music with a new perspective in this album, and I am very grateful for that.